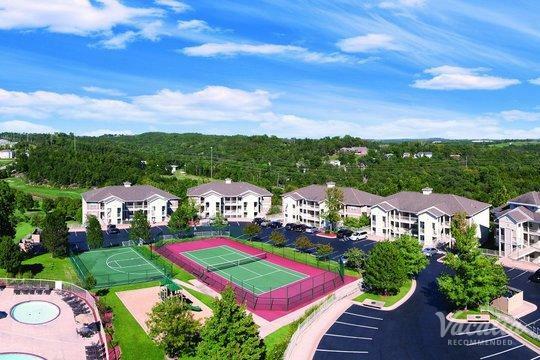 Branson, Missouri is a popular destination for those looking to bask in the beauty of the great outdoors as well as for those looking for fun, excitement, and entertainment. 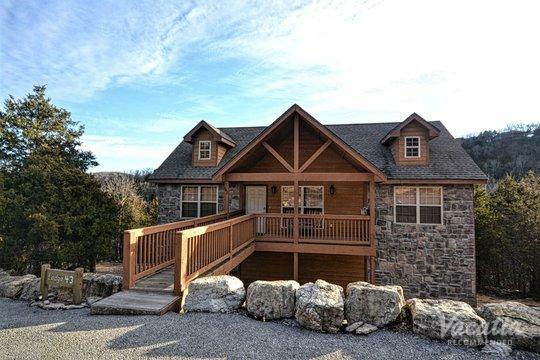 Branson offers the best of both worlds for visitors, which is why it draws families and couples year-round. 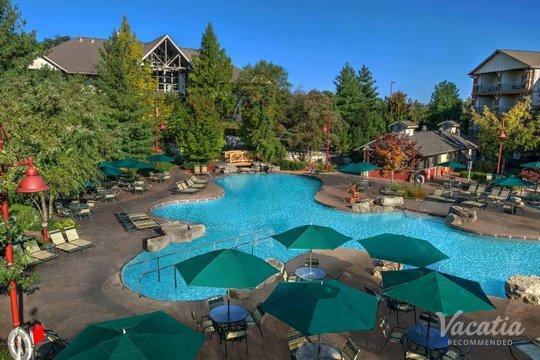 If you want to stay amid the excitement and hubbub of Branson, you should work with Vacatia to find resorts near attractions in Branson. 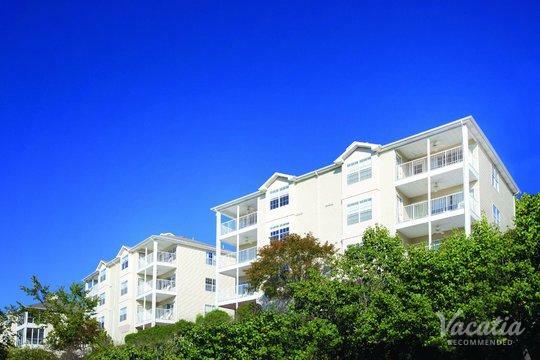 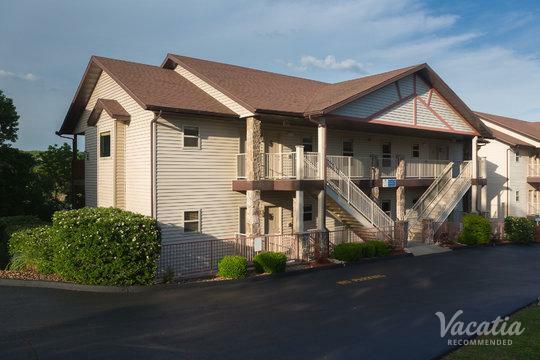 Whether you want to stay near restaurants and music venues or you want to stay near beautiful hiking trails, Vacatia can help you book your ideal vacation rental. 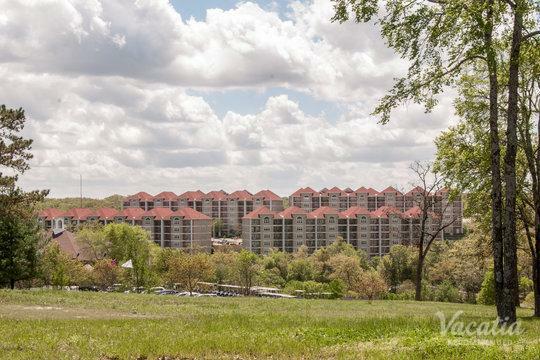 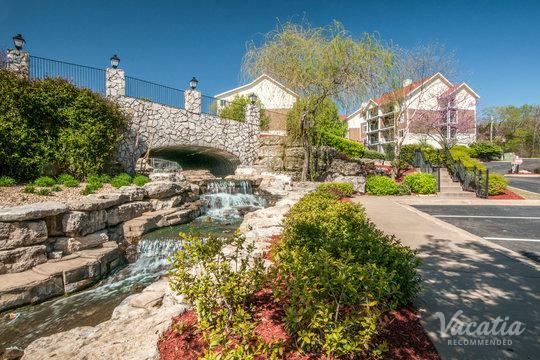 Vacatia has a terrific selection of resorts near Branson Landing, as well as resorts near bars, restaurants, and live entertainment. 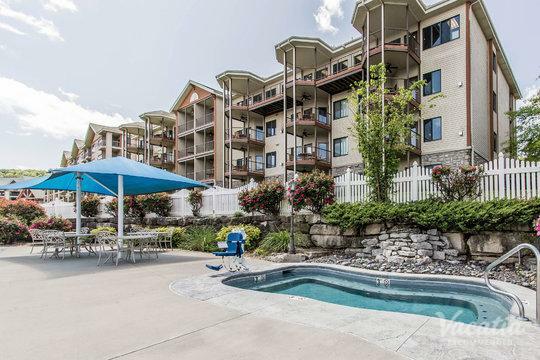 When you book your vacation rental with Vacatia, you are sure to find the perfect home away from home for your Branson getaway. 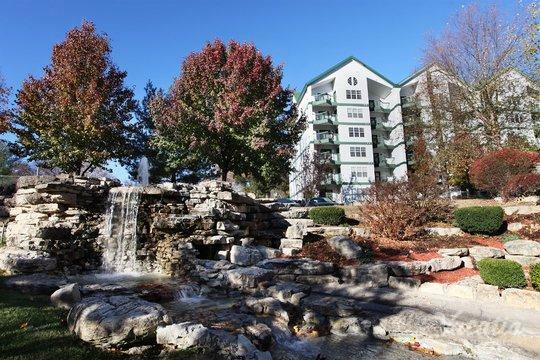 Branson is one of the rare vacation destinations that provides both the beauty and adventure of the great outdoors, as well as the energy and excitement of a bustling town center. 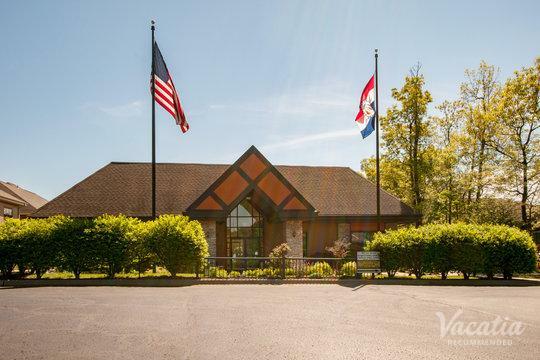 While in town, you can experience some terrific live entertainment and indulge in some great food, or you can escape to the countryside to go fishing on the lake or hiking on picturesque trails. 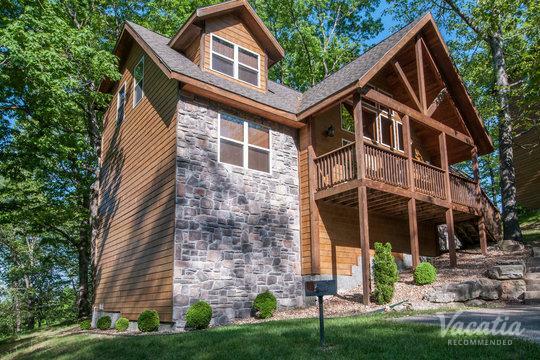 No matter what your Branson vacation has in store, you should definitely rely on Vacatia to help you find the ideal vacation rental for your trip. 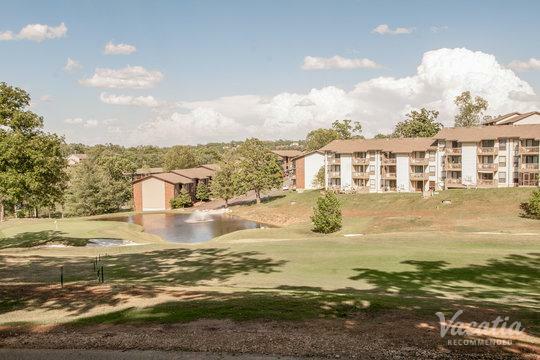 Vacatia can help you narrow down the selection of resorts near restaurants in Branson so that you can find a great vacation rental near great dining and live entertainment. 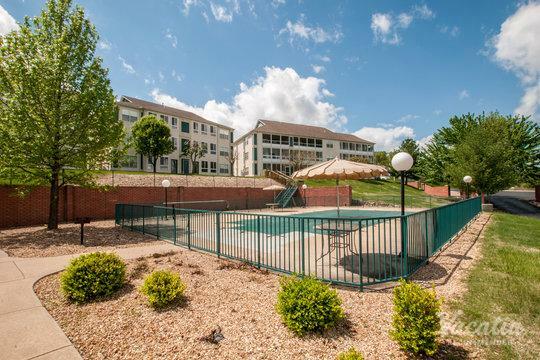 If you are looking for exciting nightlife during your trip to this charming Missouri town, use Vacatia to sift through the selection of resorts near bars in Branson. 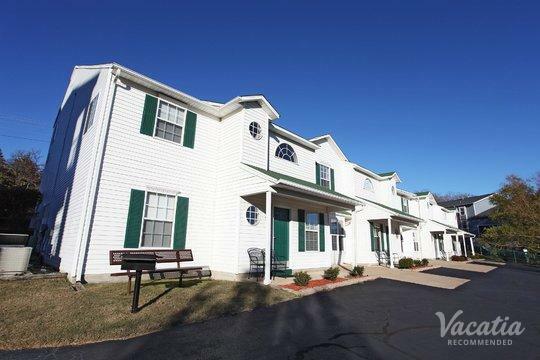 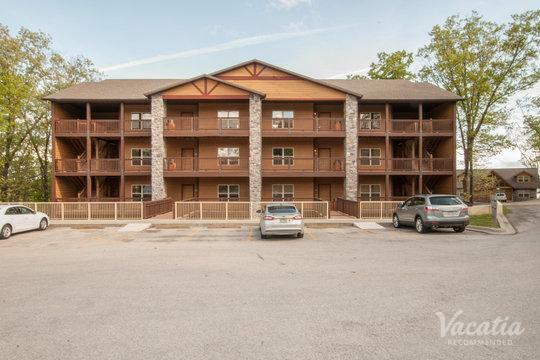 When you book your stay at a Vacatia vacation rental, not only can you stay in a terrific location in Branson, but you will also have a spacious, comfortable home base for your Branson adventures. 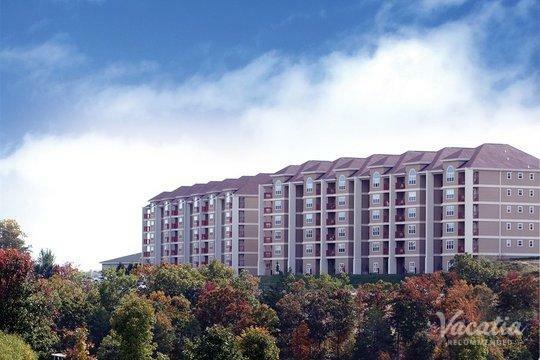 Vacatia's resort residences are much different than just your typical hotel, as they combine the extra space and comfort of a condo with the services and amenities of a hotel. 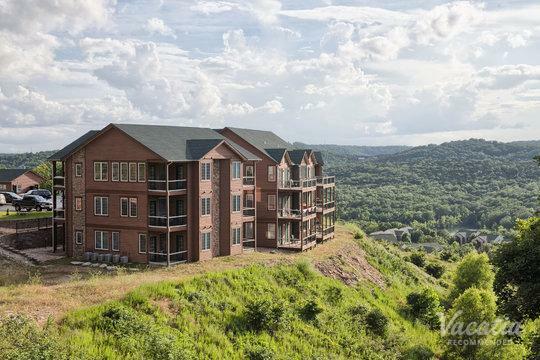 These extra luxuries are sure to make your Branson vacation one you'll never forget. 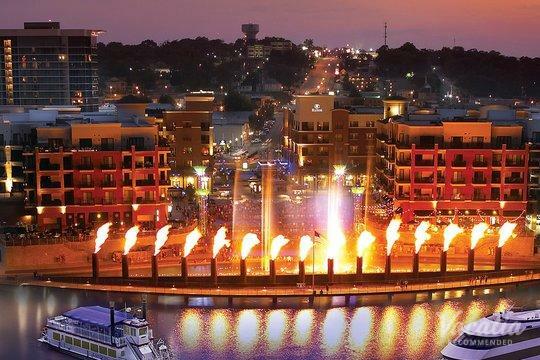 There is a reason why Branson has earned the nickname the "Live Entertainment Capital of the World" - this Missouri town hosts more than 100 live shows ever year, from country music concerts to theatrical productions. 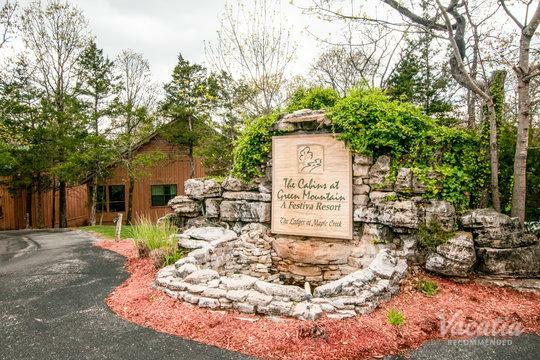 In addition to the abundance of great live entertainment in Branson, visitors can explore museums, spend an afternoon on one of the many premier gold courses, or even get their thrills at an amusement park. 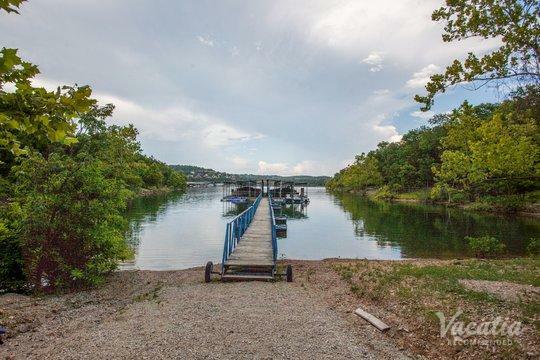 There are three stunning lakes near Branson, which makes this Missouri destination a hotspot for vacationers looking to go fishing or boating. 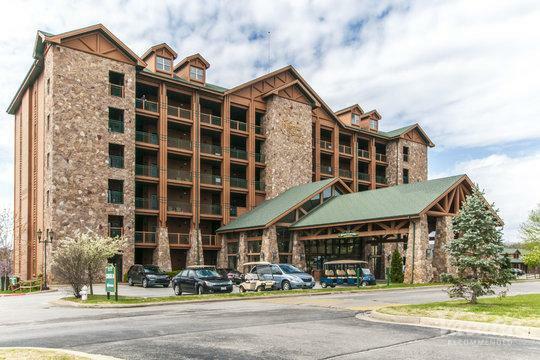 No matter what you have planned for your trip to Branson, you should be sure to rely on Vacatia to help you find the perfect accommodation for your action-packed vacation.